Sometimes you can have too much of a good thing. I don’t believe that applies to art on the walls. 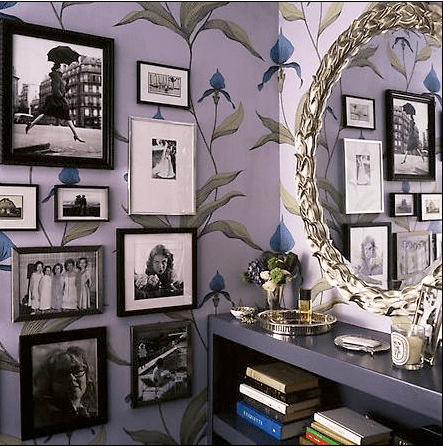 When done right, a gallery wall can be spectacular. It can be done in any room, with or without a theme. It can cover a blank wall or a busy one, a small room or a large one…just make sure you’re happy when you walk in and don’t be afraid to take a few decorating chances. I love the idea of floor to ceiling and wall to wall, showing of my paintings. I might have to give this a try. Please share if you do!